Given that this album is named after Sufjan Stevens’ mother and stepfather, it is no surprise that it is a deeply personal record. However, it handles its confessions with a deftness and tenderness that most could not manage. It frames its tales of depression, self-abuse, dissatisfaction and, for a brief moment in “Should Have Known Better”, happiness in gossamer threads of music to give the album a gentle, exploratory feel. This album slips ever so softly through the skin and straight to the heart. 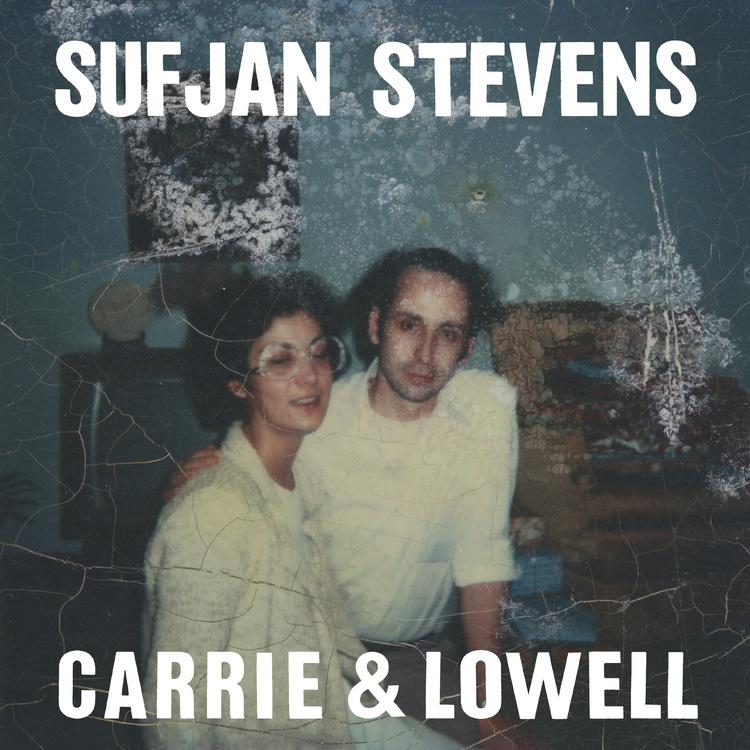 Carrie & Lowell distills a personal loss and acceptance and makes it a part of you. Hip-hop can actually be this fun. Chance the Rapper is nothing short of jubilant throughout. Chanting “I Don’t Wanna Be Cool” is freeing in the way that Kanye’s “Can’t Tell Me Nothing” is, but so much bouncier. The jazz solos are not the most engrossing and the album lacks a little punch, but all is forgiven when things are this upbeat. 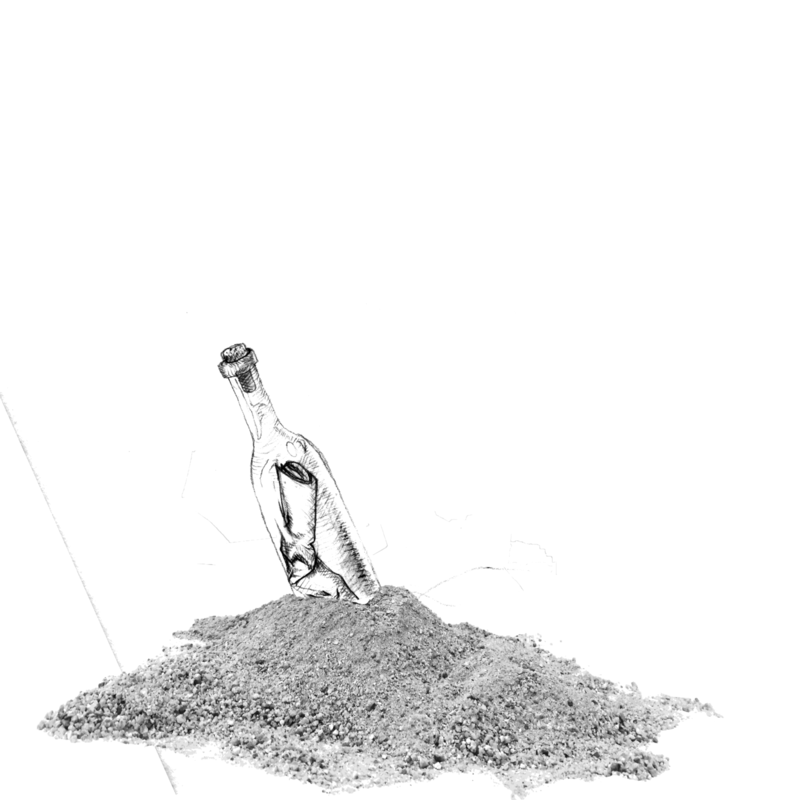 Surf puts a smile on your face and keeps it there as long as the album is playing. No Cities To Love is rock and roll. Anthemic, full of fight and always ready to go, this is music that burns away the mediocrity you didn’t realize you were tolerating. 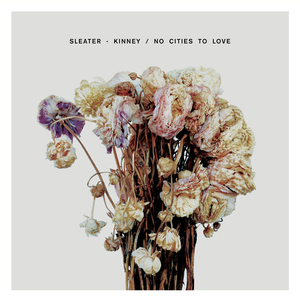 Primal but intelligent, raw but proficient, No Cities To Love is punk rock at its best. This is 2015, we should not get a new Coltrane-era jazz album. That we did and that it is this good is unreal. At three hours, the album justifies the name handily. It draws from all across the jazz spectrum, picking up pieces of Miles, the fusion of Weather Report and even touches of Latin Jazz and gives each pieces its due before melding the whole into something entirely its own. This would be nothing without the passion and virtuosity of the band. Not a note falls out of place or lacks in energy. There have been enough jazz greats to make the term “classic” a high bar, but for an album of this caliber, nothing else will suffice. It took me something like a week when To Pimp A Butterfly came out to actually figure out if I liked it or not. As it turns out, I really did. good kid, m.A.A.d city was much more straightforward, you can see the brilliance in it immediately. 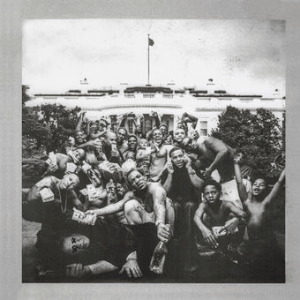 To Pimp A Butterfly has singles, “King Kunta” will make you move, with or without your consent, and both “i” and “The Blacker The Berry” are the work of a craftsman at his peak, but “For Free” is almost spoken word poetry. I’ll accept that from Gil-Scott Heron, but it mystified me from Kendrick Lamar. Similarly, the funkiness of the album came out of nowhere and the lyrical content has no precedent. Listening to it now, it’s hard to believe that there was ever a moment where I didn’t like it. It’s a struggle now to find what I once found questionable. The album justfits together so well. Ideas, both musical and lyrical, are layered deeply into this album and yet it flows seamlessly between them. The album manages to encompass contradictions like the self-castigating ‘u’ and the upbeat ‘i’ without blinking an eye. 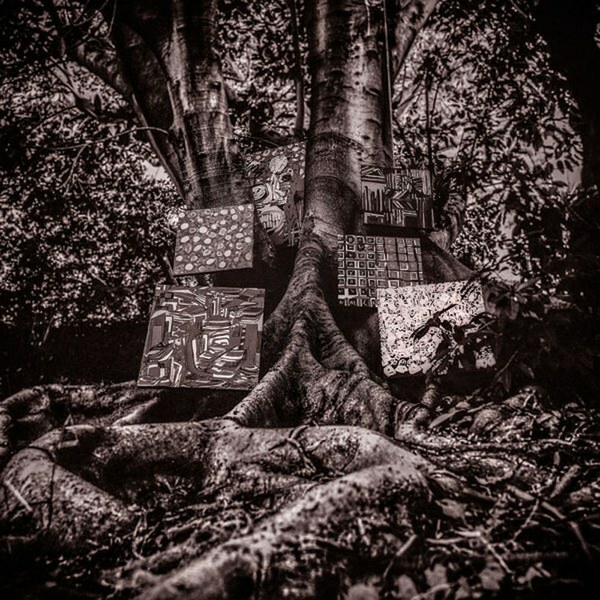 Similarly, the album holds the full musical spread of the near-funk of “Hood Politics” to the hip-hop clinic of “King Kunta”. At this point, there really is nothing that Kendrick Lamar cannot do. I thought three years ago that good kid, m.A.A.d city was Kendrick at the top of the game and I thought the same when he dropped “Control”. I’m not going to make that claim after To Pimp A Butterfly, it’s clear that Kendrick is going to take us further still and I can’t wait to see where he goes. This is the greatest rapper of his generation and he has just gotten started. I’m just so happy that this album exists. A jazz album in 2015 that is so deeply in love with the post-bebop era of jazz is an unexpected treat. Getting one of this quality just seems unfair. 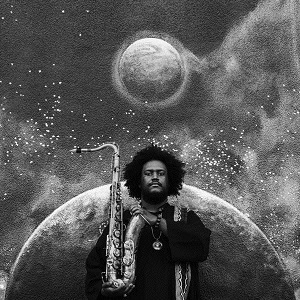 Above everything else, Kamasi Washington plays a mean sax. Listen to just how impassioned “Final Thought” is and you could be forgiven for thinking that you were back in one of the peak eras of jazz. Similarly, “Change of the Guard” evokes Coltrane with his classic quartet. This is no throwback album though. Ideas enter it from all over the place, both within the history of jazz and without. This is an epic of an album at just under 3 hours and it makes good use of all of it. It is at its best when it relaxes into hard bop though. The rhythm section lays down backing that manages to be intricate without overpowering the rest of the sound and their solos are fantastic. The bass solo on “The Magnificent 7” and the piano on “Leroy and Lanisha” are both excellent, skillfully setting a refrain and moving everywhere in the space they contain. Similarly, the dueling horns of the energetic “Re Run Home” dance around a central conceit in the greatest of jazz traditions. From its first moment to its final one some three hours later, The Epic is very simply a jazz classic. I highly recommend it.